Yes, Fangirls, I have been playing Pokemon GO like it’s my job since it came out and yes I love it more than anything else in life. Where other than Pokemon GO can you find these perfect little monsters in real life. They won’t hurt you, but they’ll show up like they’re actually there and you have to physically move to catch them. You have to go on your own adventures and find them, and pray that your phone battery survives. But it’s totally worth it oh my goodness. 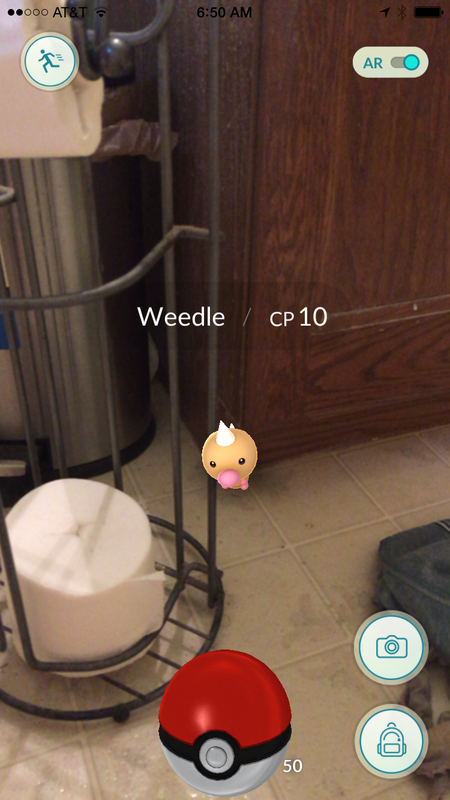 So Pokemon go is an incredibly simple concept; you walk around, Pokemon show up, and you try to catch them. 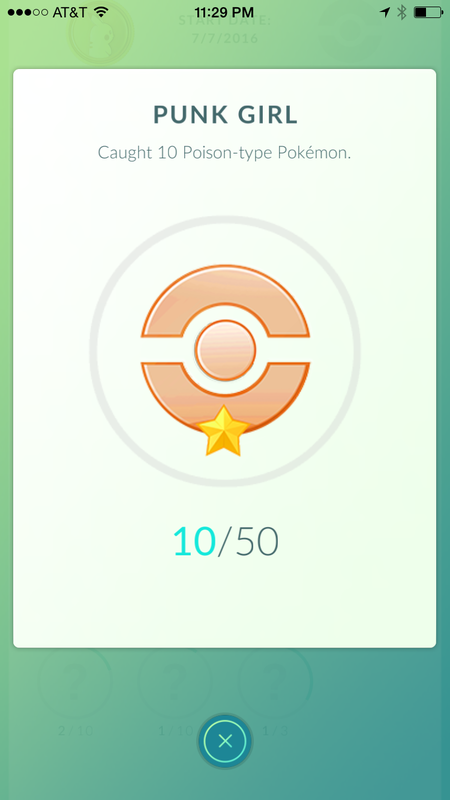 The higher your trainer level, the more intense your available pokemon will be, and the more likely you’ll be able to take on pokemon gyms around you. working on being the most punk of punk girls. Like the rest of the world, I’m losing my mind over this application. When it was being explained to me in detail, I started doing weird jump squats because I was so excited that I didn’t know what to do with my body. There are historical spots called PokeStops where you can get free Pokeballs and eggs. You can fight other trainers to take over a gym. You’re a part of a massive community of Pokeon nerds who are collectively freaking the heck out over the large number of Ratatas in Baltimore (because it’s a little too real). This past friday, after it’s release, I had a friend who was already at a Pokemon GO meet up in DC where they talked about their excitement and Pokemon. It’s wild, and it’s sweeping the world with how rad it is. Significantly less ad, however, are the server crashes. It seems like its a struggle for them to keep everything up and running, so sometimes (even though you’re just trying to hit all 16 of the PokeStops in Hamden) the servers are down and you are out of luck. That is not conducive to catching them all. 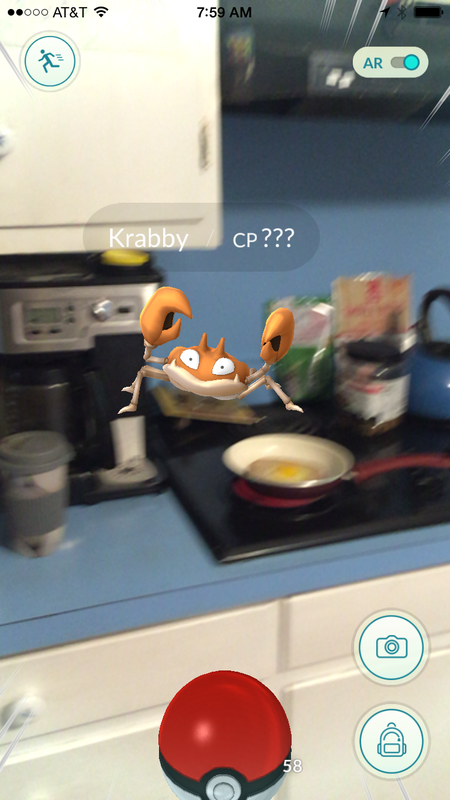 Pokemon GO, regardless of it’s server struggles, is way too rad. If you don’t have it already, get on it. It’s worth the incredible amount of space it takes up on your device, and the causation of you bringing a power bank everywhere. Totally worth it, everyone wants you to get it.